THE driver who killed Carol Chambers and her friend in Sydney on Tuesday night was drunk, speeding and drinking from a $35 bottle of stolen bourbon, police allege. 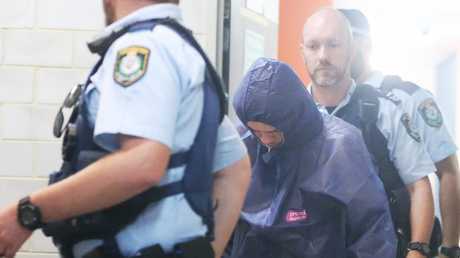 Tyron Knodler, 21, faced Sutherland Local Court yesterday dressed in a blue-hooded forensic jumpsuit charged with two counts of manslaughter. He is accused of crossing the wrong side of the road in a stolen 4WD and killing Ms Chambers, 66, of Runaway Bay, and Sydney schoolteacher Gayle Gibson, 62, who were driving home from dinner. His Legal Aid solicitor Christina Vassiliou did not apply for bail on his behalf and Knodler will remain behind bars until his next court appearance on May 13. Mrs Gibson's husband Tony Giorgio, 58 and their friend Kim Alden, 62, also believed to be from Gold Coast, were also injured in the smash on Henry Lawson Dr in Peakhurst. 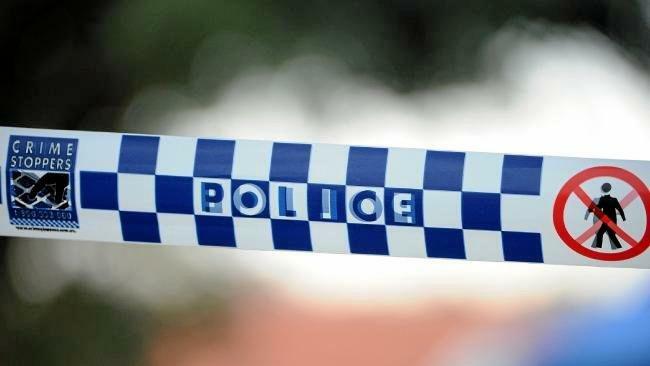 Police allege Knodler stole a Toyota LandCruiser from a Monterey home early on Monday morning before shoplifting the $35 bottle of bourbon from the Dan Murphy's bottle shop in Bankstown on Tuesday morning. About eight o'clock that night, police allege the unlicensed drink driver was speeding and actively drinking from the bottle when he crossed to the wrong side of the road, flipped over the median strip and collided with the Honda Jazz being driven by Mrs Chambers. Knodler was supported in court by eight friends who he waved to before he left the dock. Members of female health group Mee Active yesterday paid tribute to the Gold Coast pair involved in the crash. "They were about to embark on a wonderful overseas holiday and we wished them well last Thursday eager for their return to hear all about their adventures. "I had to let our participants know this morning that their friend had passed away and their other friend was in hospital. "Today is a hard day … RIP Carol, we will miss your caring and kind nature as well as your smile."